Our Playa del Rey apartments are conveniently located in West Los Angeles. Playa del Rey means "King's Beach", and its beach definitely lives up to the hype. 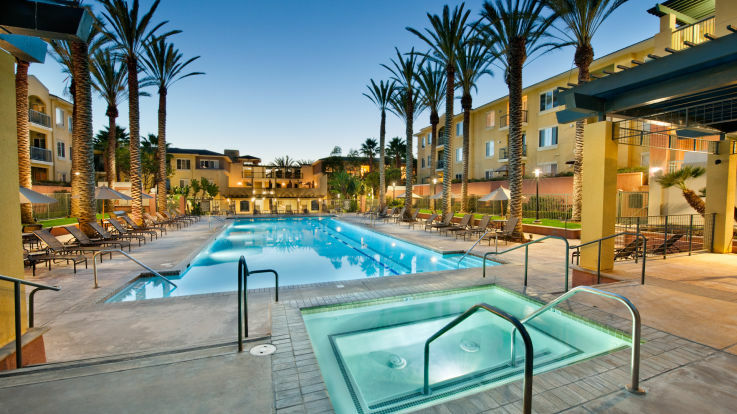 The location is very conveniently located near LAX and Loyola Marymount University. Whether you enjoy strolling the beaches, hiking through wetlands, or biking the Ballona Creek bike path, Playa del Rey will not disappoint with its numerous outdoor activity options. Living in our Playa del Rey apartments allows you to enjoy top amenities in the area. From community amenities like outdoor pools, fitness center, business center and barbeque areas to individual apartment amenities like walk-in closets, you will not be disappointed.